August 4th means Lizzie Borden in Demand! Those interested in the Borden Case will have a week ahead chock-full of things to see and do. It has been a long time since the conference at Bristol Community College and many who are fascinated with the case and needing a good dose of Bordenalia are heading to Fall River this week to take in as much as possible. Great weather is predicted! 1. 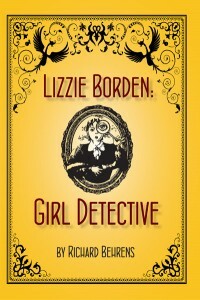 The Fall River Public Library is hosting a book reading with author Richard Behrens, reading from his new book, Lizzie Borden, Girl Detective beginning at 6:30 p.m. on Tuesday, August 3rd. 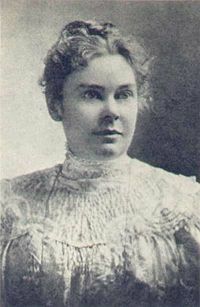 Costumed cast from the annual Lizzie Borden Bed & Breakfast Museum August 4th performances, The Pear Essential Players, will attend in character with a few words to say about Wednesday, the 4th on Second Street. 2. 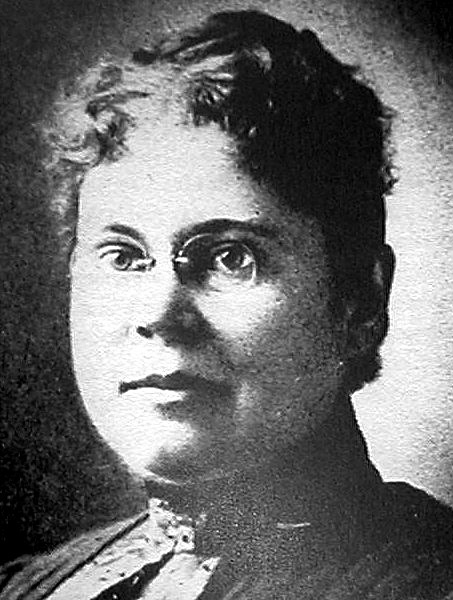 The Lizzie Borden Bed & Breakfast will have daytime tours on the hour from 11 a.m. -3 p.m. on August 3rd. Don’t miss the gift shop! Advance tickets are on sale for August 4th performances of CSI Lizzie Borden. Richard Behrens will also be autographing his book on the 4th in the gift shop. A drawing will be held at the end of the day for a night’s stay for two at the house. Program GPS devices for 230 Second Street or 230 2nd Street. 3. Oak Grove Cemetery has convenient black arrows on the pavement from the office gate to the Borden plot and is open from early morning until dark. Many other case personalities are buried in the historic Victorian cemetery. 4. The Fall River Historical Society will be open with a special augmented Borden exhibit, featuring some items which are generally not on display all the time This is a must-see on the list for visitors coming to Fall River for the day. The society can be found at the corner of Maple and Rock streets. 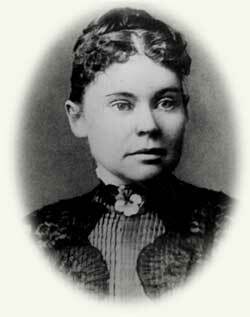 There is also a great gift shop selling Lizzie Borden merchandise and books. 5. A little drive around the city in the late afternoon might be a great way to end the day. The Andrew Borden Building is still standing on the corner of Anawan St. and South Main, Lizzie’s little school can also be found in the South End on Morgan Street, and Maplecroft is convenient if you plan to see the cemetery as it is only a short drive from Prospect to French Street. There is much beautiful Victorian architecture to be seen on The Hill and some fantastic restaurants in which to sample the local cuisine for dinner at the end of your day.